Build your own custom pc using our PC Builder configurator! From budget gaming PCs to powerful custom gaming PCs, with blistering frame rates at 4K, our expert PC builders will build the right Gladiator to maximise your gaming experience! The age old debate of Intel vs AMD is much more competitive now than it has been in years which is very exciting for all of us. Intel custom pcs focus on higher clock speeds and efficiency, while AMD custom pcs have upped core counts and boosted multi-threading performance. But ultimately the decision lies with you. What’s your weapon of choice; will you choose an Intel Gaming PC or AMD Gaming PC from our PC Builder configurators? 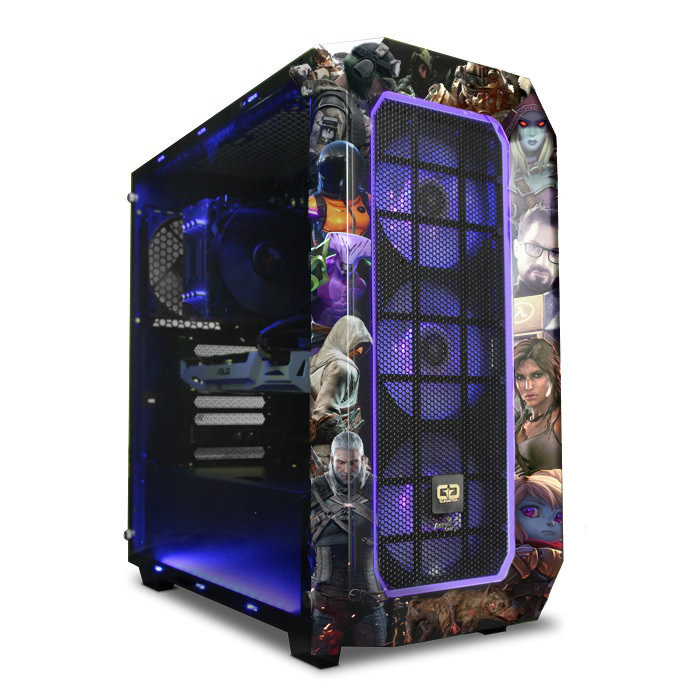 At Gladiator we have used our years of experience to design and build high quality custom PCs optimised for your favourite game and to suit your budget. We understand how confusing it can be to choose the right PC to ensure that you get the gaming experience that you want, for the games that you love. So we have done the hard work for you! To access the best custom PC options available, all you need to do is simply choose your favourite game and our configurator will be able to show you 3 recommended gaming PCs. We'll show you options that will play your game smoothly on Standard, High and Ultra settings. We will provide you with the type of custom gaming PC that will allow you to play your favourite game just how the developers intended. 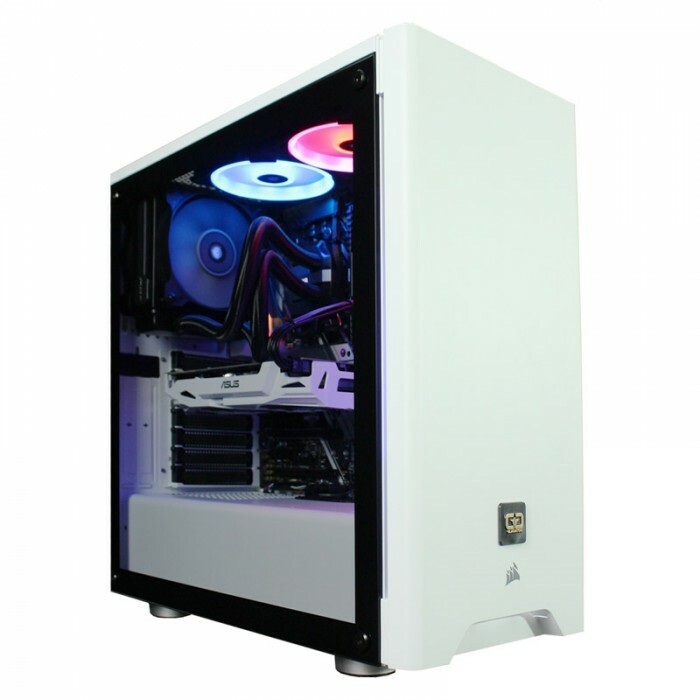 If you need a custom PC for a specialist reason then why not check out our line up of Specialist custom PCs? In this category you will find custom builds that have been expertly designed for specific applications. Our flight simulator PCs will make you feel as if you are really in the cockpit and allow you to experience what it would be like to be in control of an aircraft. The graphics will leave you in awe and you will be amazed that a custom build can actually be capable of such realism. 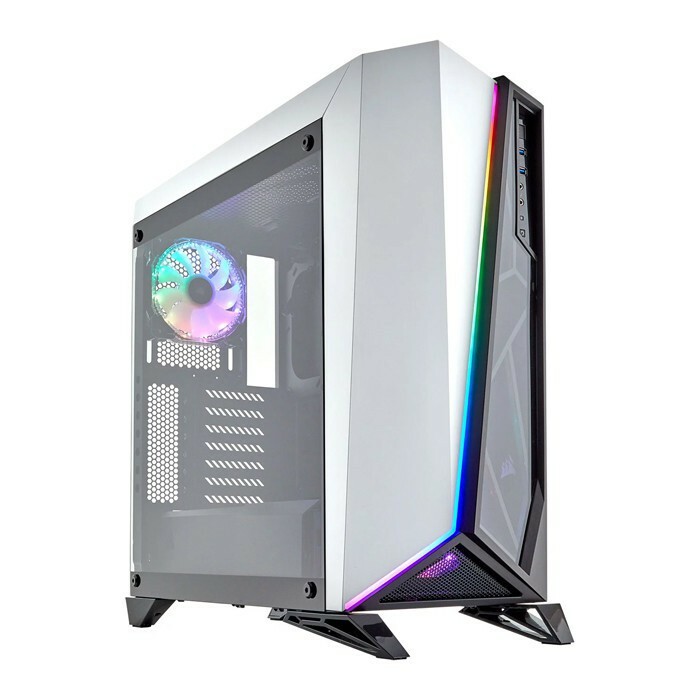 You can also choose 4k gaming, VR Gaming and RGB gaming PC’s from this category. These systems will provide you with a solid foundation for building your next custom PC! Still Confused? Not sure which One? Are you confused by CPUs? Muddled with Motherboards? Gazumped at Graphics Cards? Then there is no need to worry! We know that not everyone who purchases a computer knows about the inner workings of a system and not everyone is confident to build a computer by themselves. But that doesn’t mean you have to miss out on owning a Gladiator custom build! 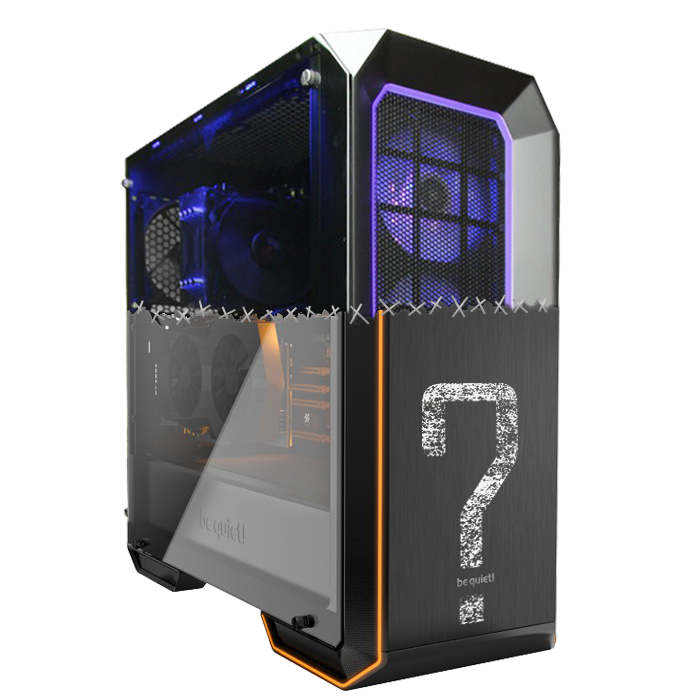 As one of the top PC building sites, we have created our "Which One?" PC Builder configurator to help you. Answer 3 questions and our intelligent software will match one of our custom builds to your exact needs. Get your new PC as easy as 1 2 3! With our 20 year track record of building desktop computers , we have built a reputation for providing high performance systems with amazing value. 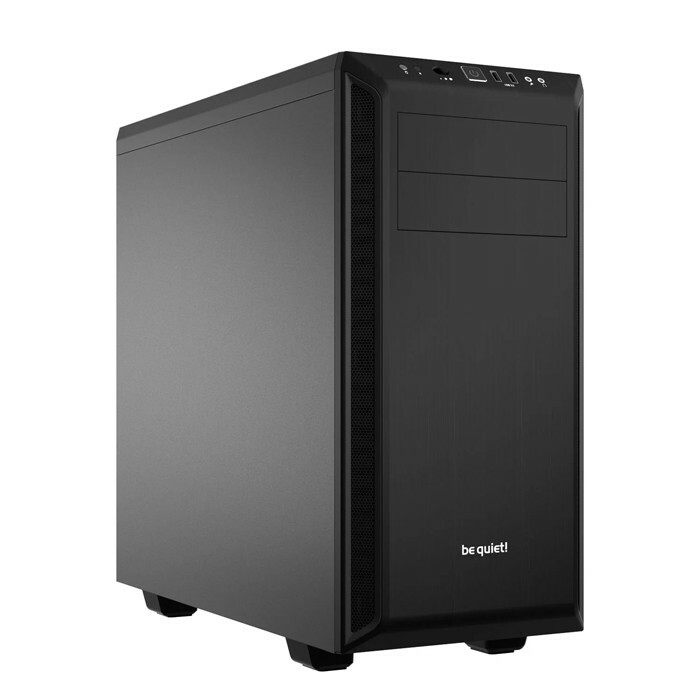 You can choose from one of our default specs or you can custom build them to your exact needs on our PC builder configurator, as we know that finding the perfect system for your needs is not as easy as you first think. We know that one size does not fit all.